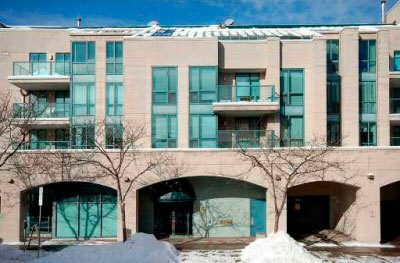 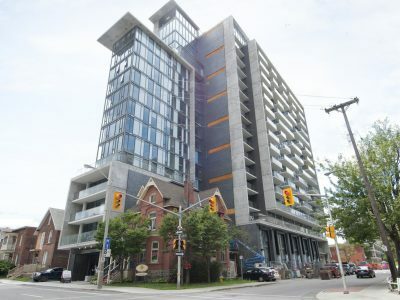 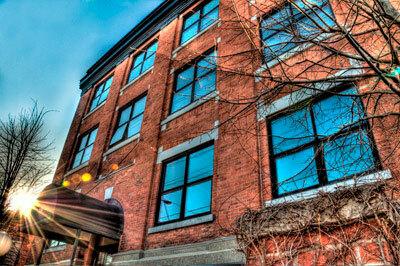 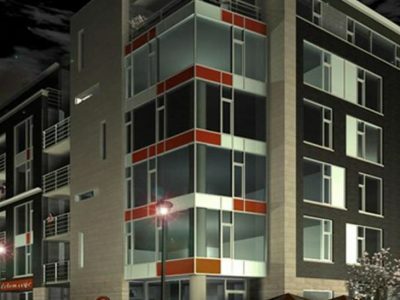 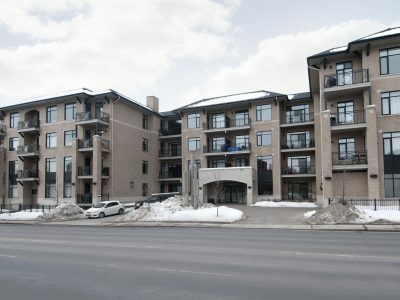 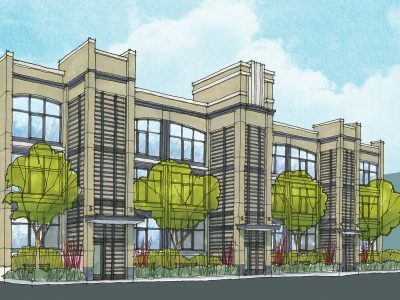 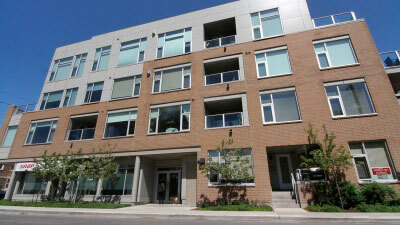 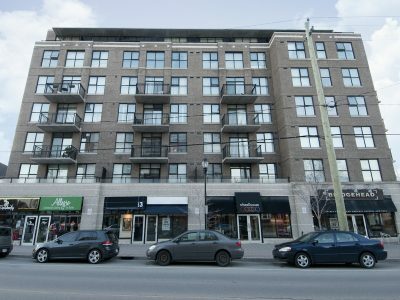 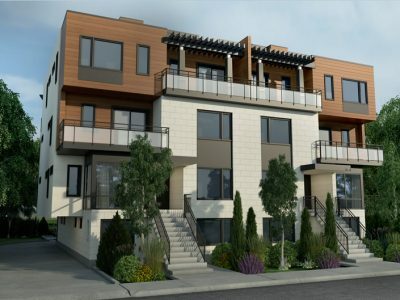 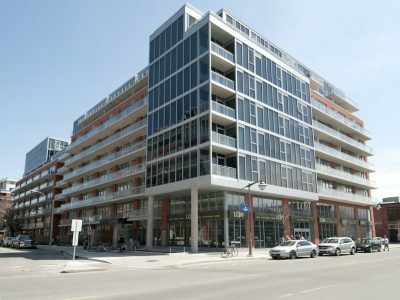 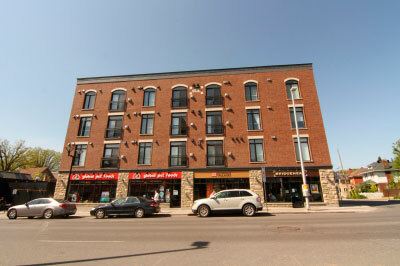 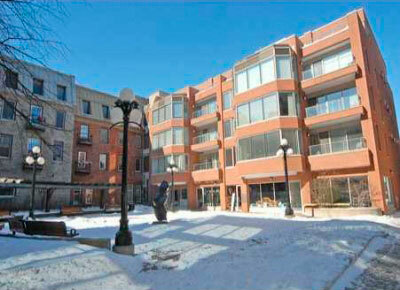 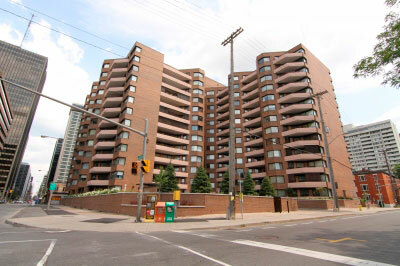 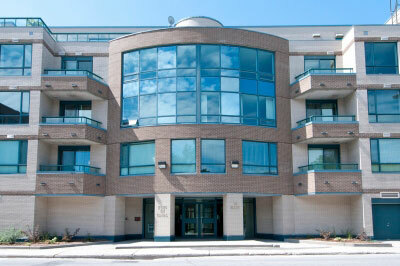 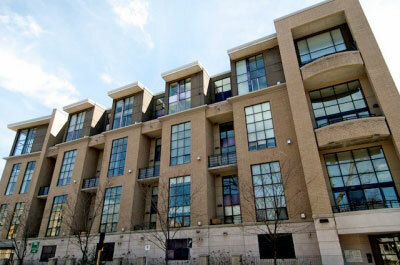 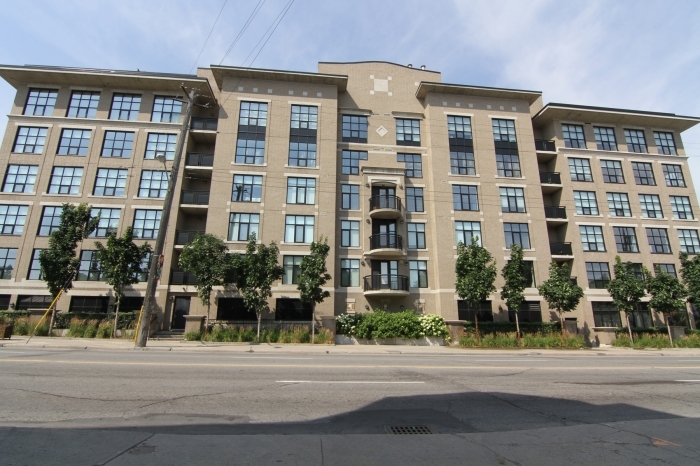 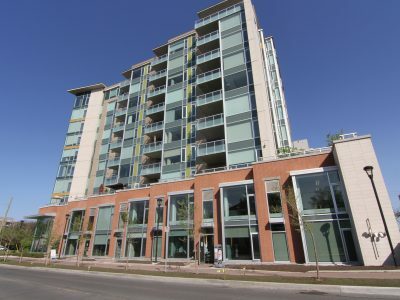 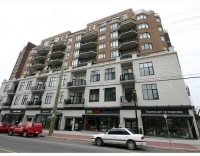 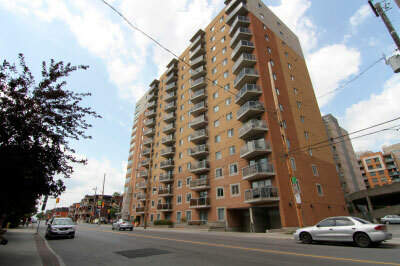 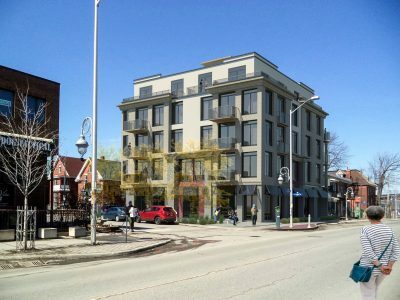 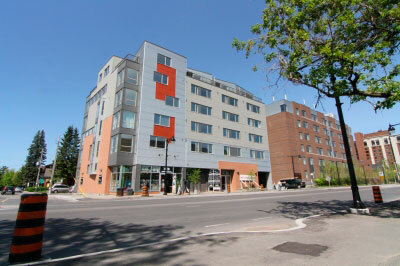 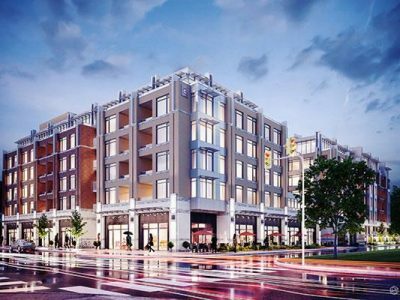 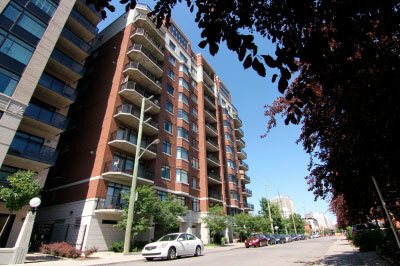 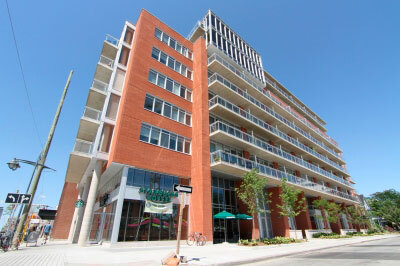 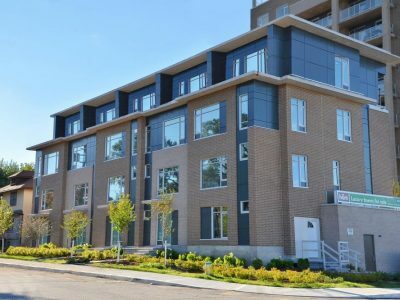 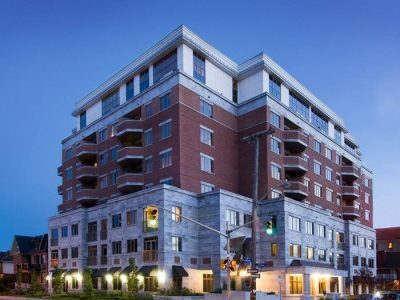 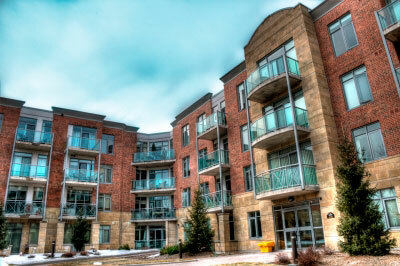 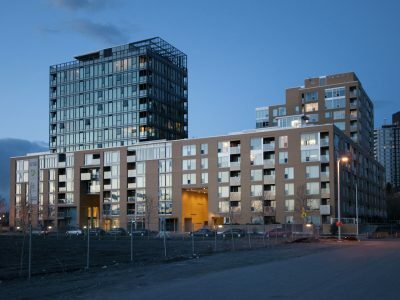 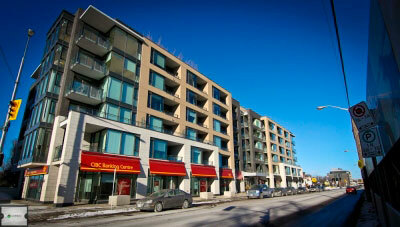 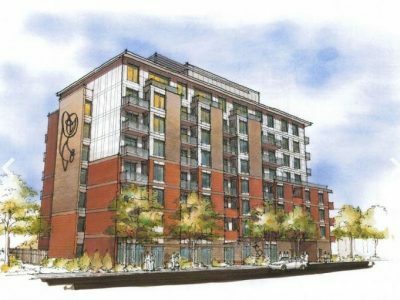 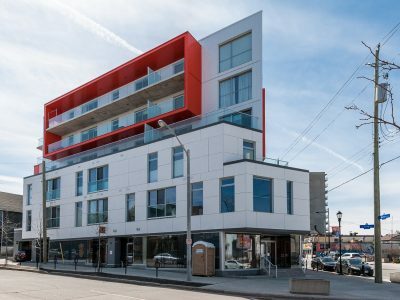 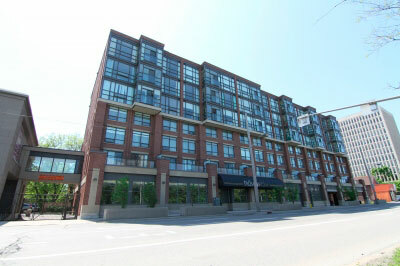 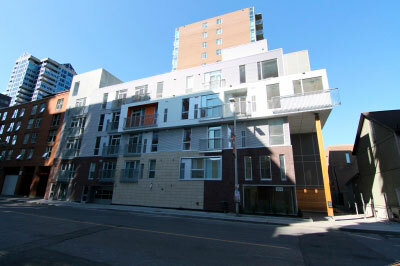 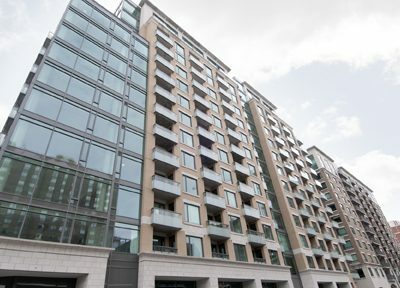 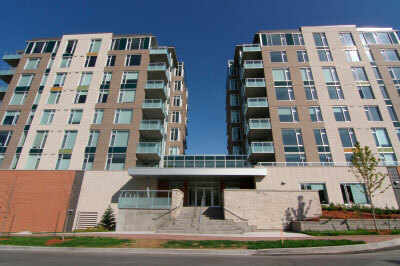 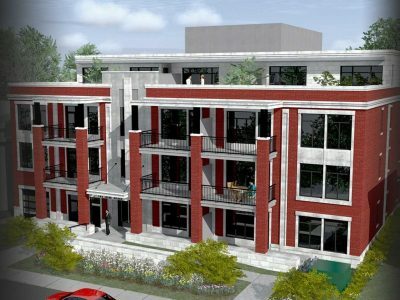 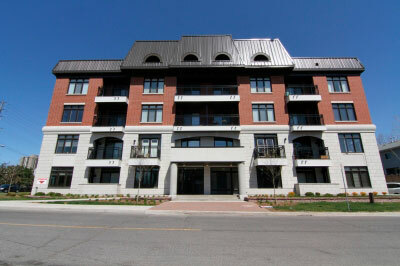 East Market Phase 3 Condo Ottawa of the The East Market series was constructed in 2006 by Urban Capital. 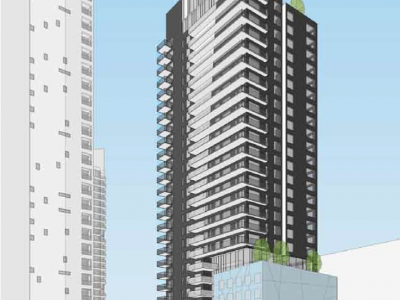 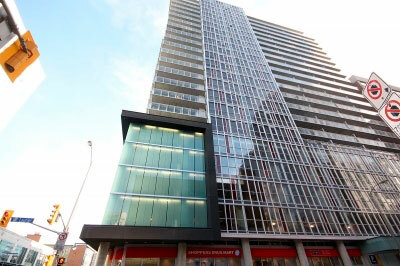 It is part 3 of a 3 phase project that spans on Cumberland St between York St & George St. From the outside, this sleek and modern building grabs anyone’s attention with its exterior made up almost entirely of glass. 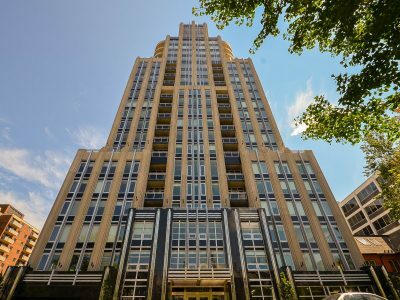 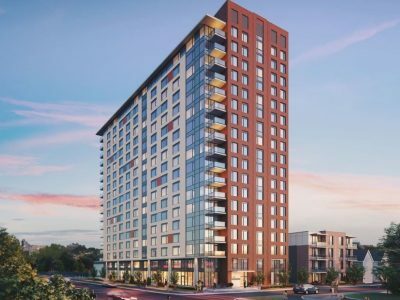 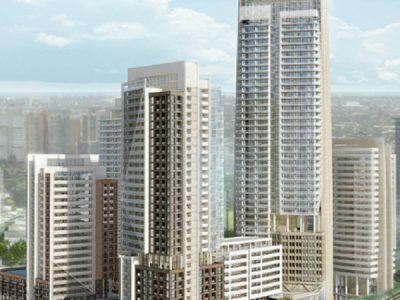 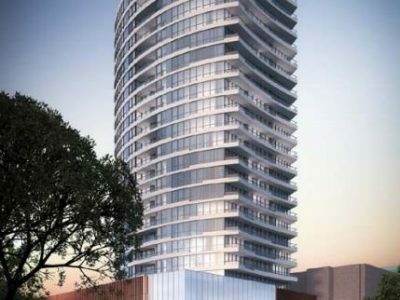 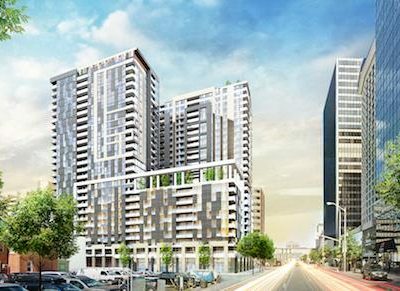 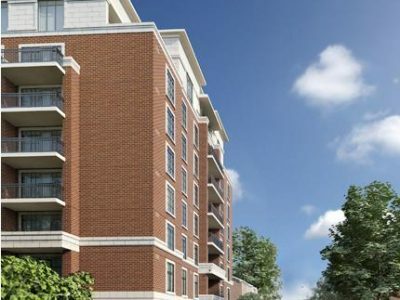 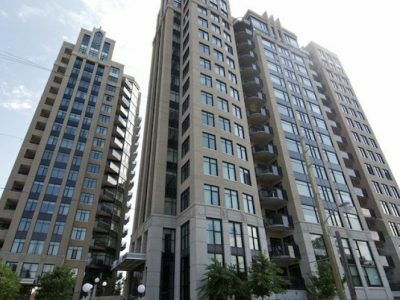 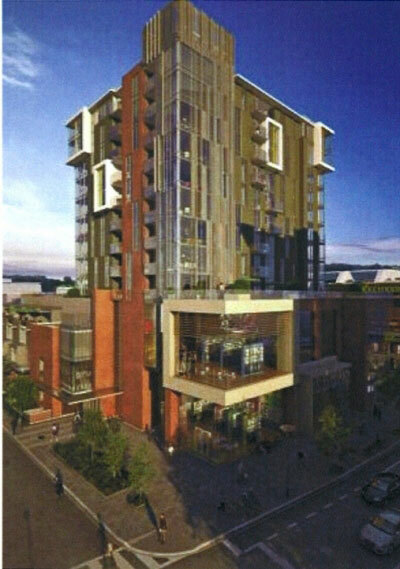 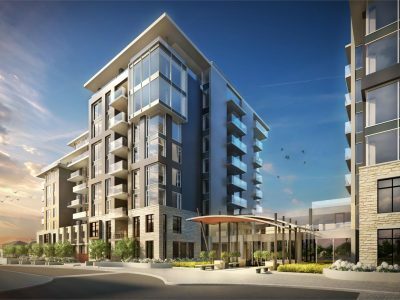 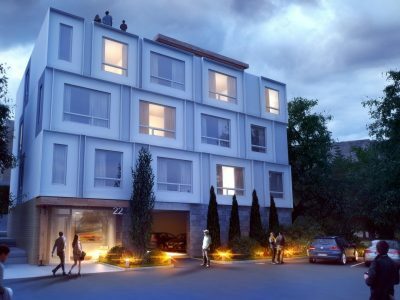 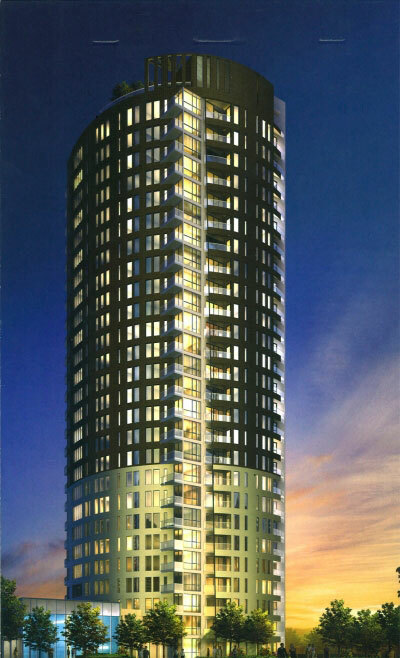 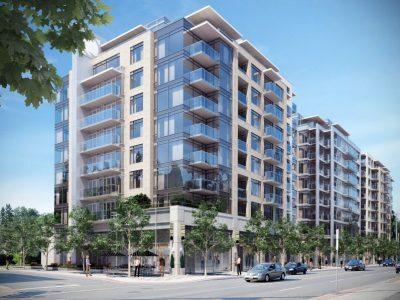 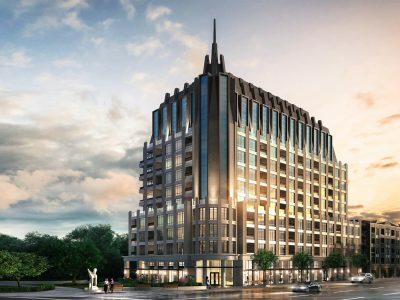 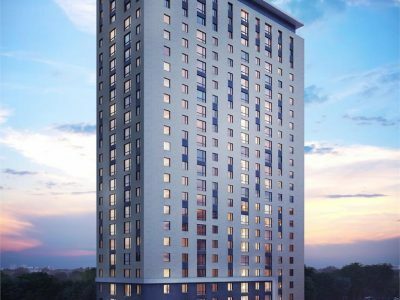 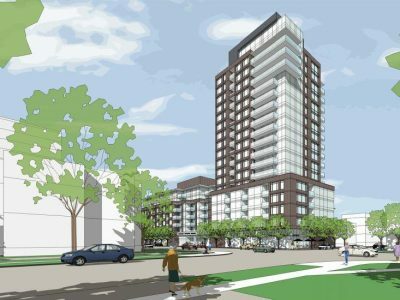 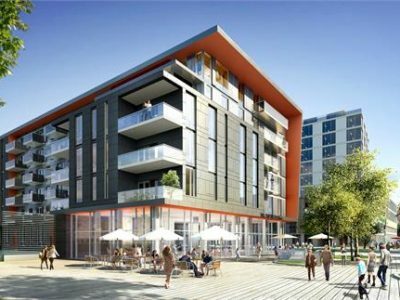 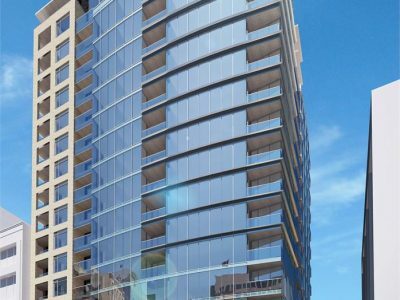 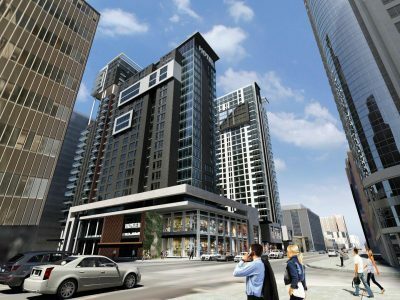 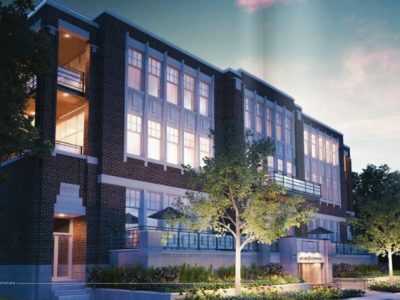 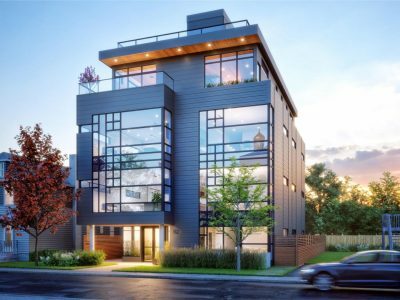 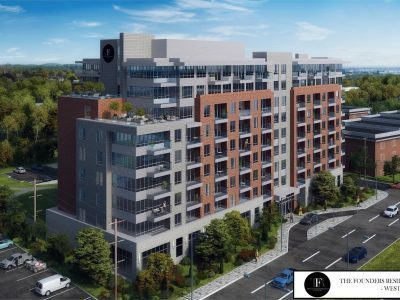 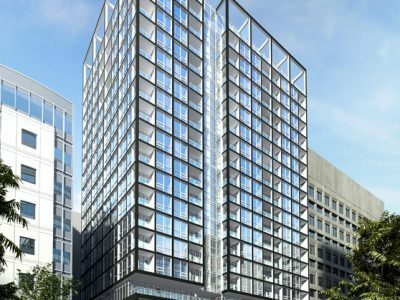 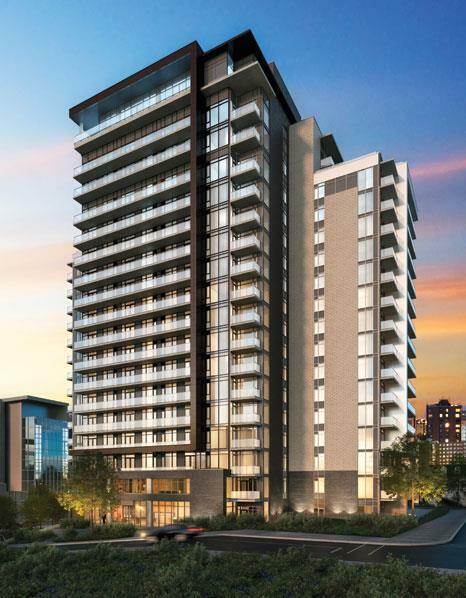 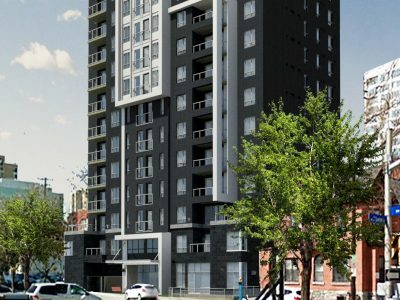 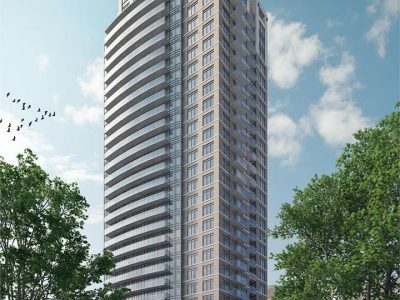 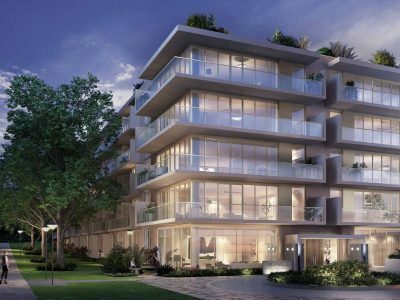 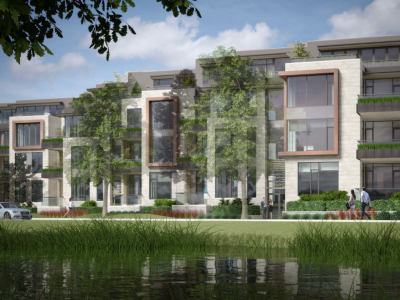 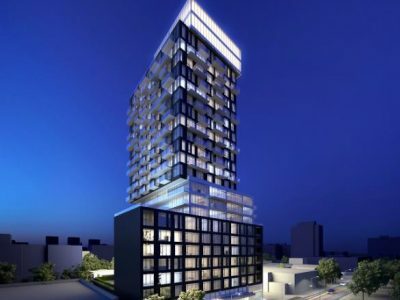 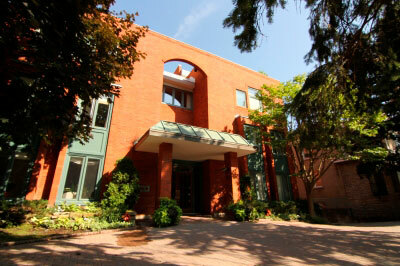 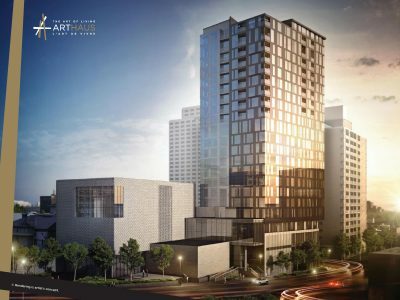 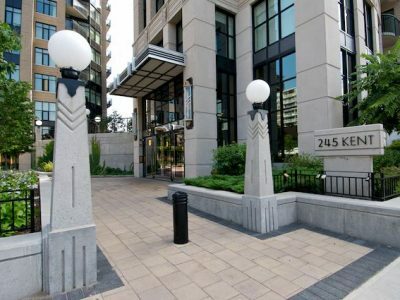 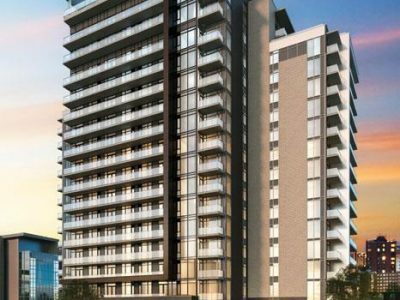 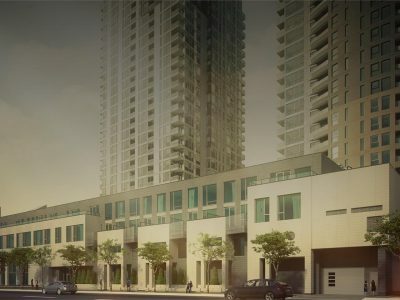 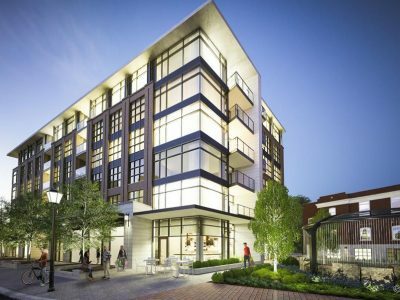 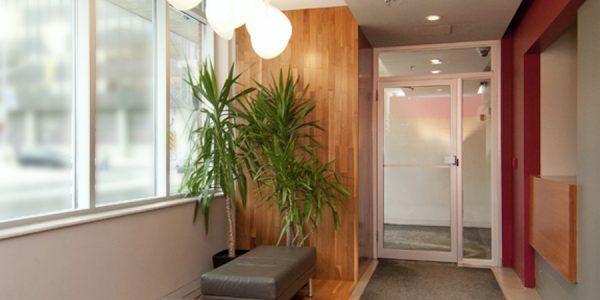 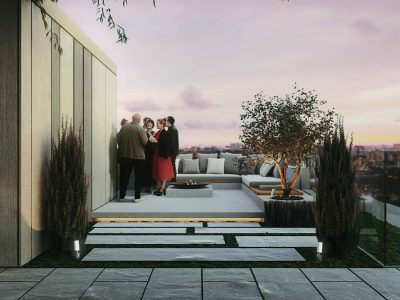 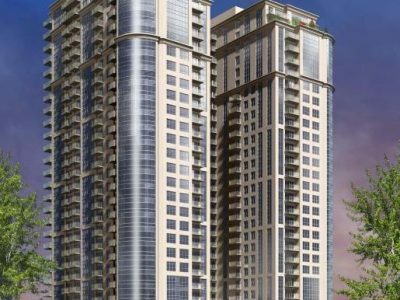 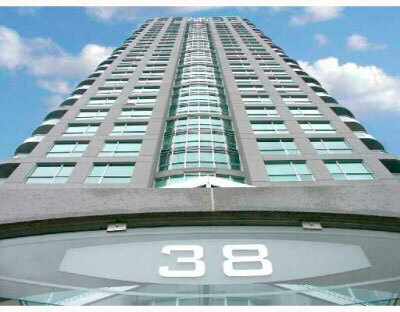 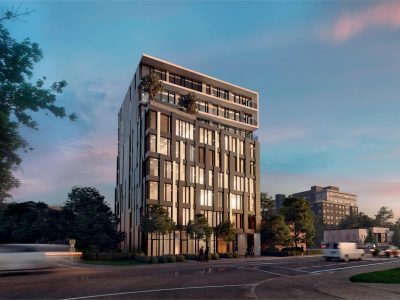 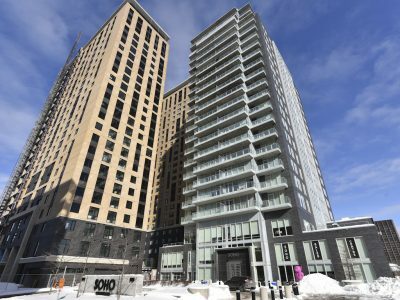 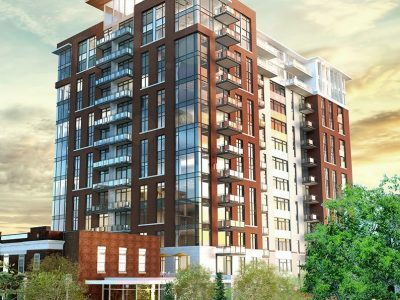 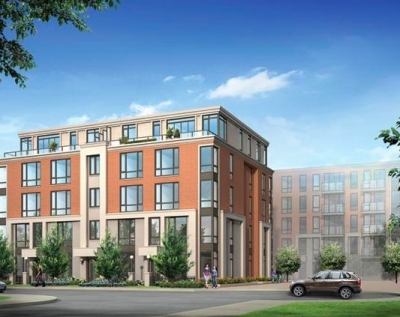 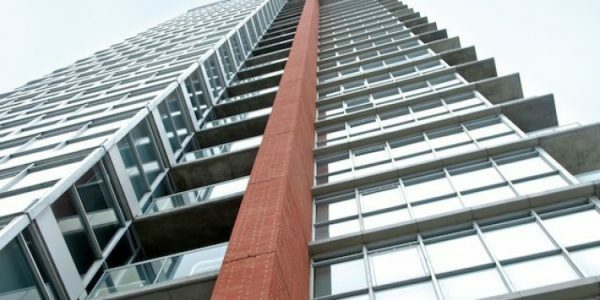 East Market Phase 3 Condo Ottawa features a contemporary lobby, part-time concierge, and two elevators. 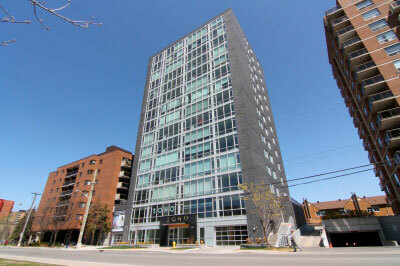 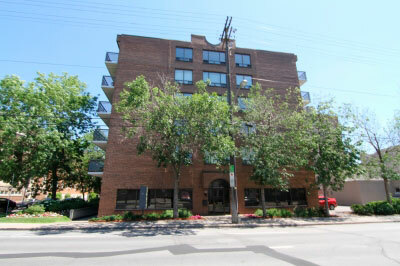 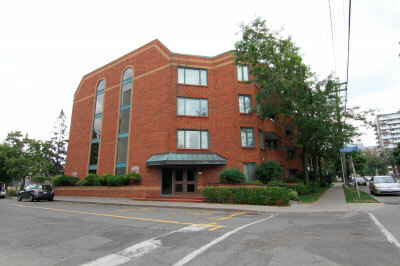 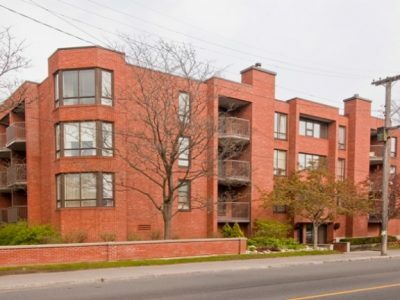 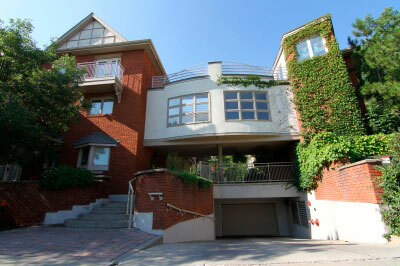 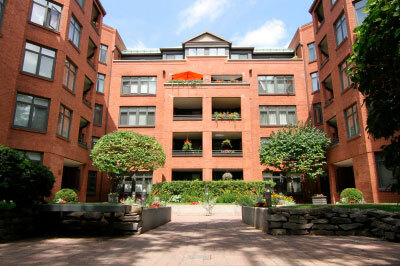 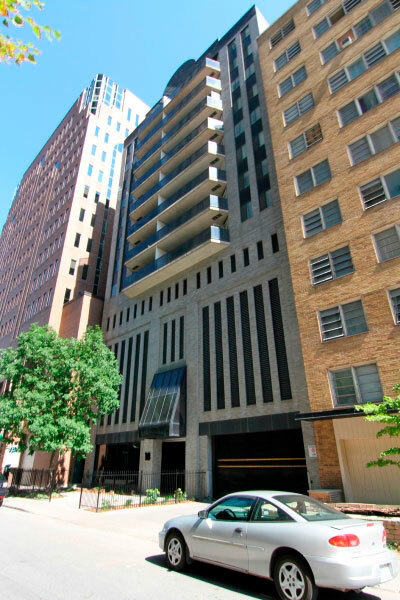 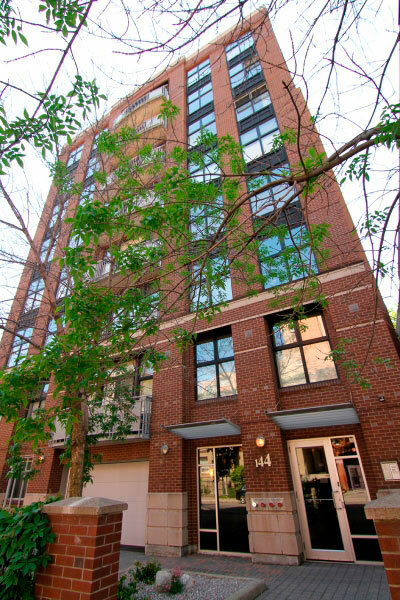 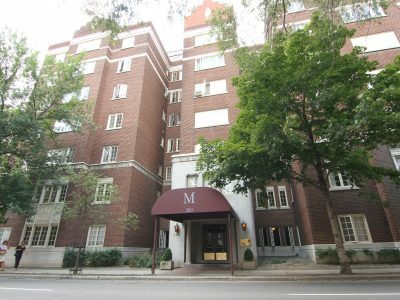 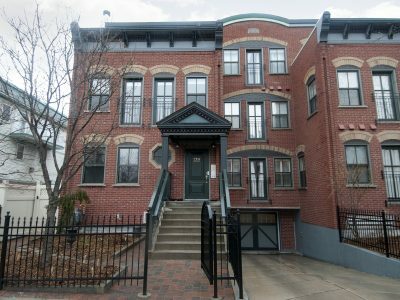 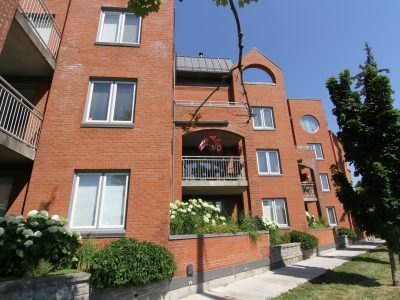 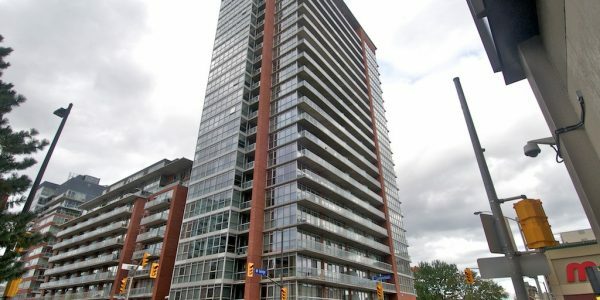 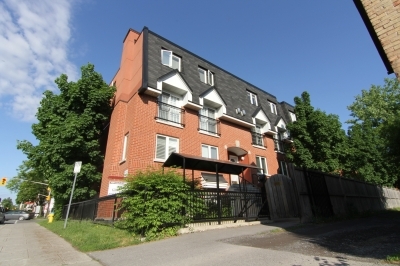 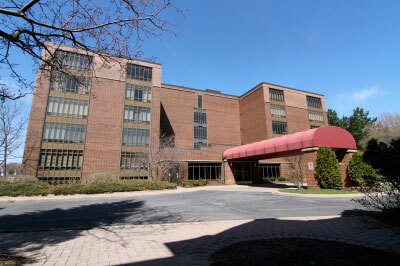 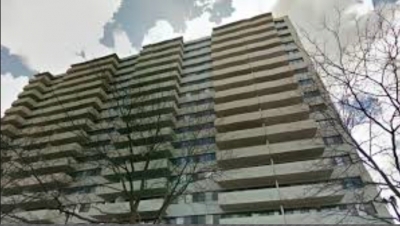 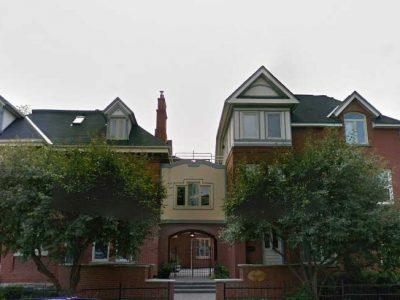 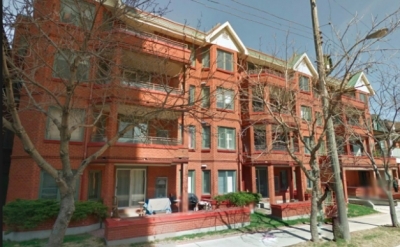 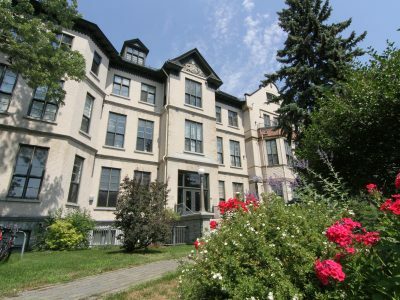 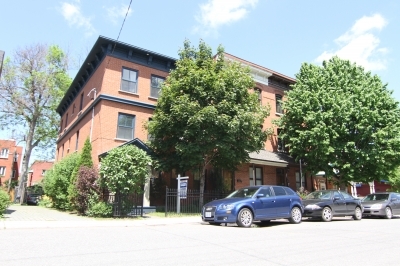 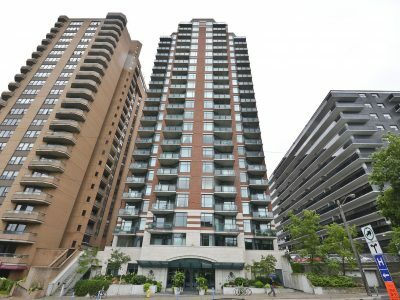 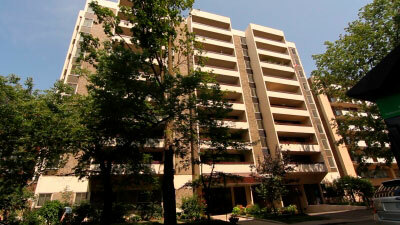 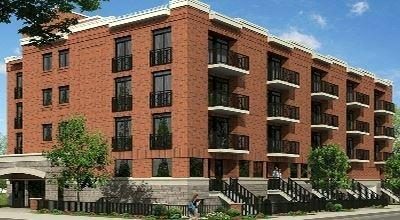 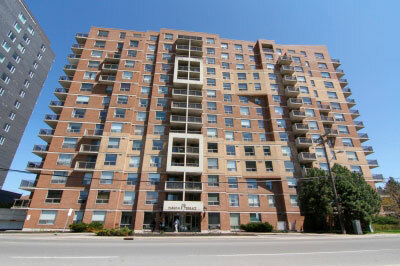 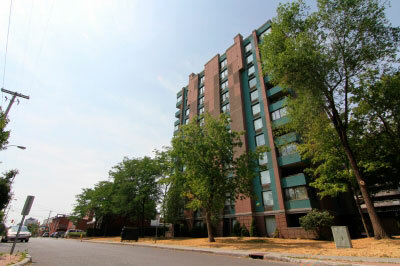 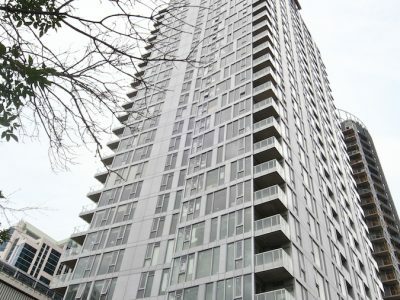 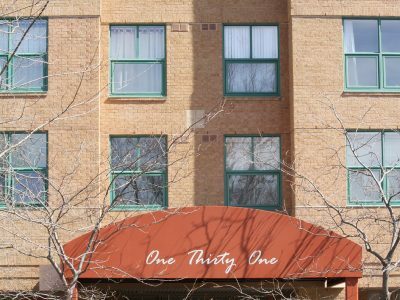 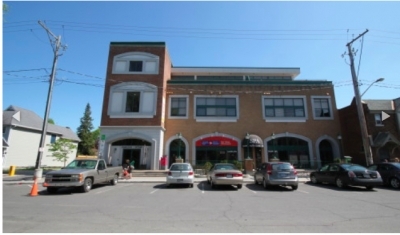 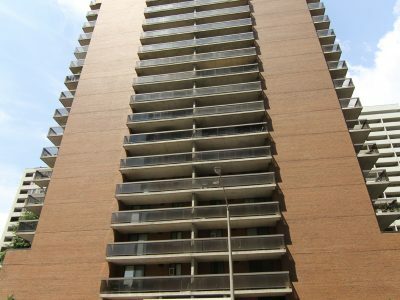 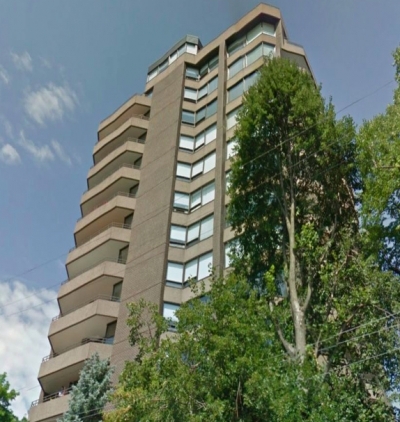 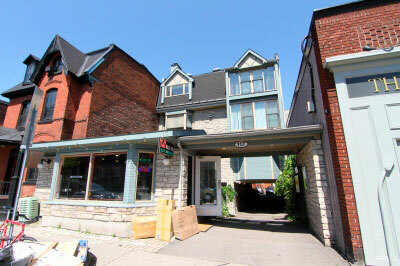 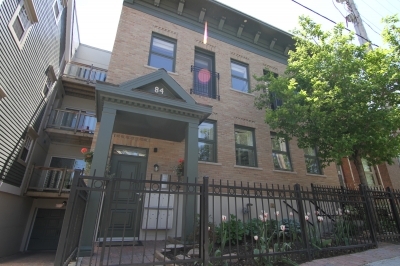 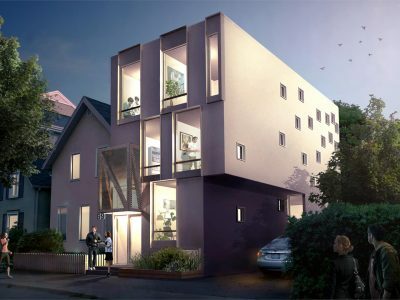 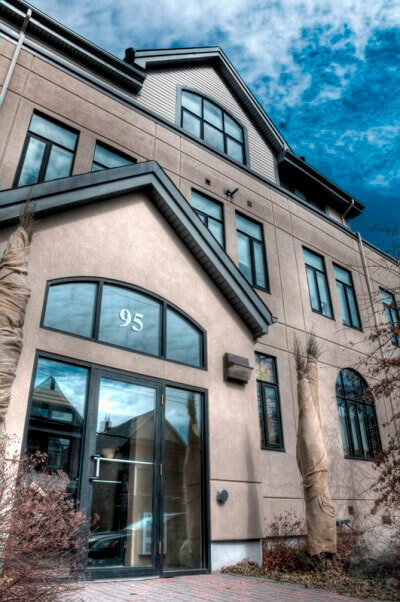 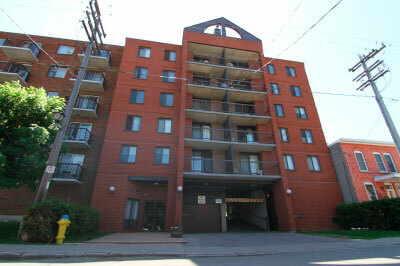 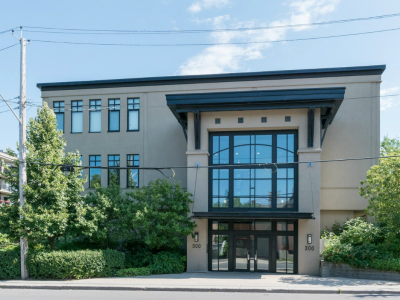 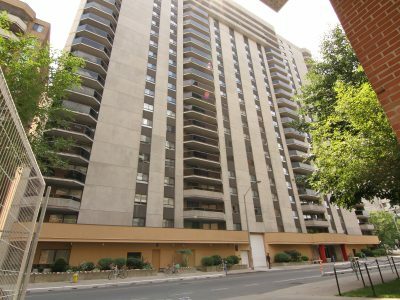 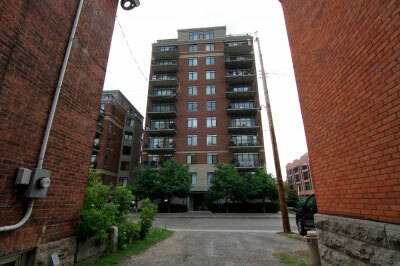 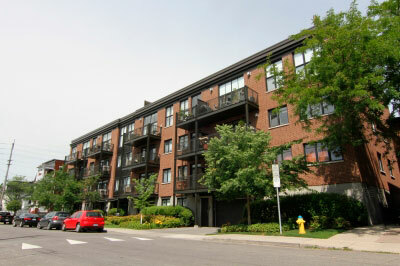 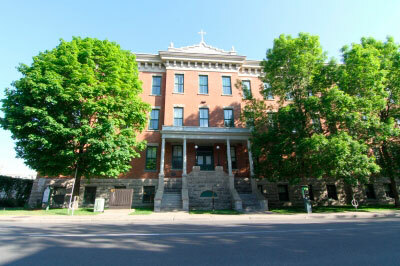 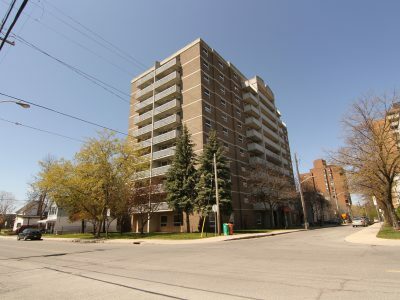 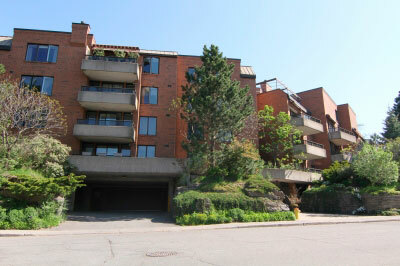 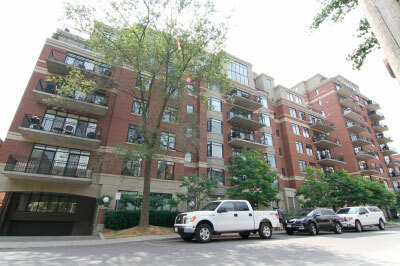 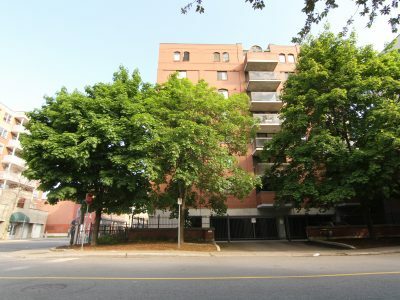 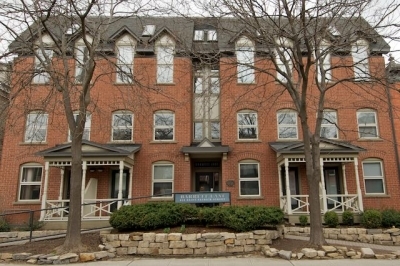 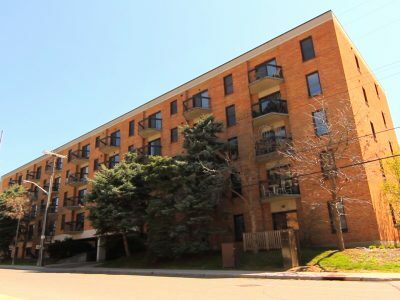 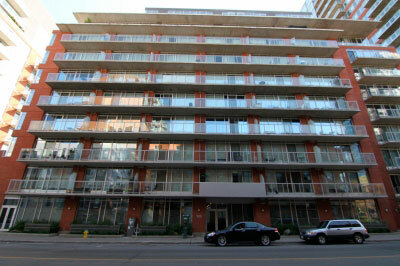 Many unique floor plans exist in this building including one and two bedroom condos, along with two bedroom condos plus den. 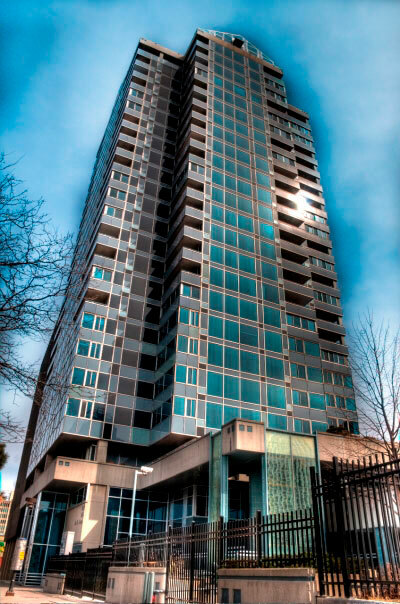 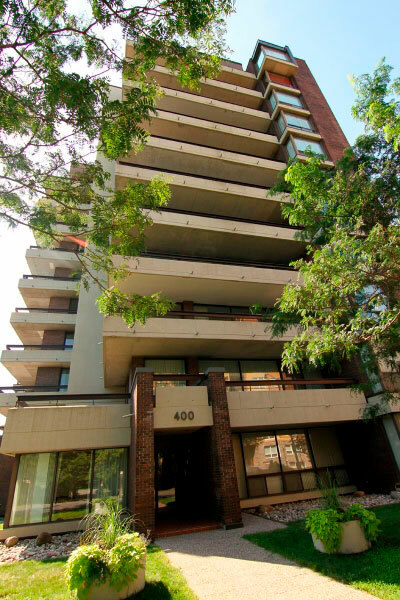 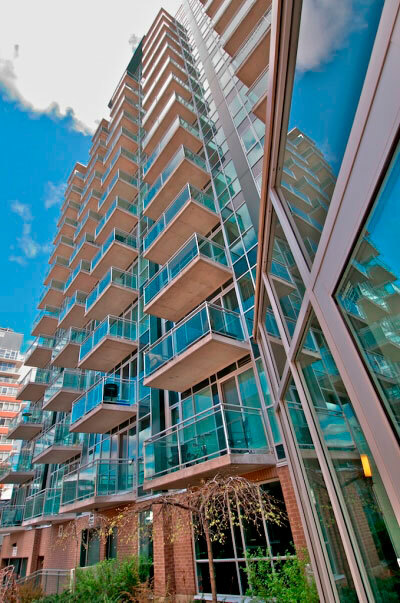 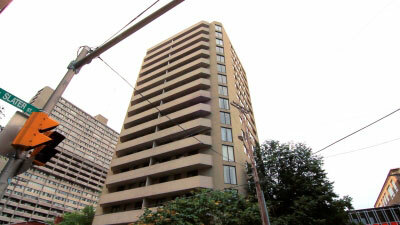 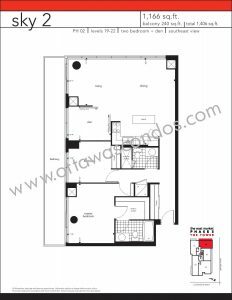 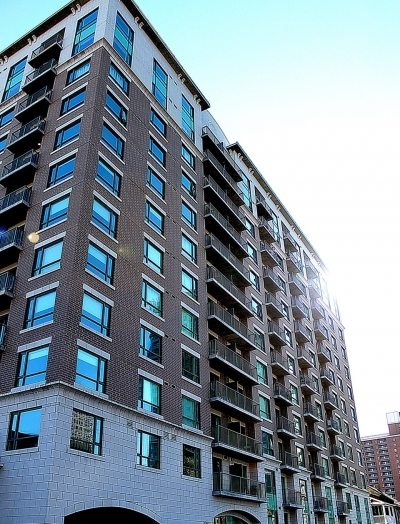 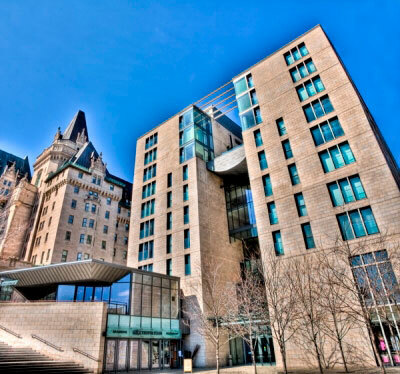 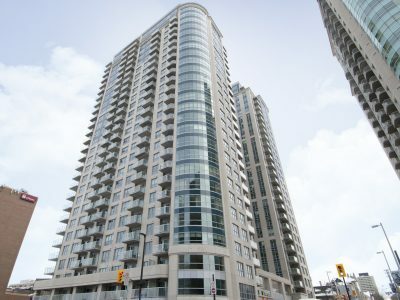 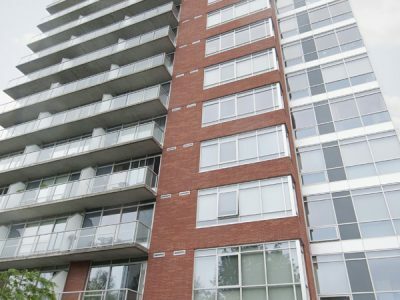 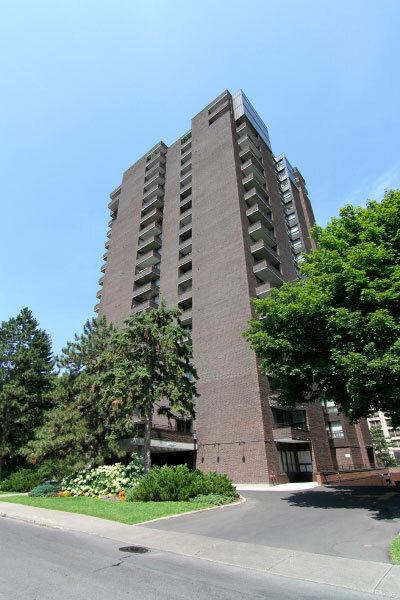 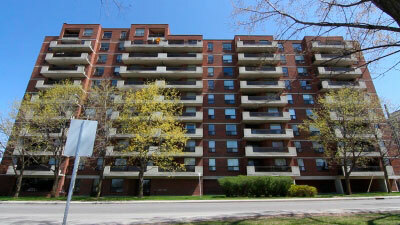 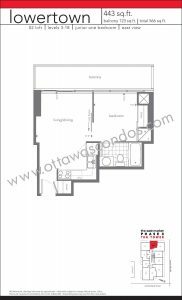 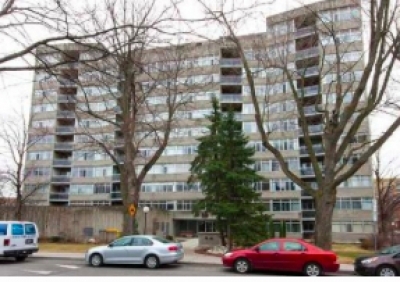 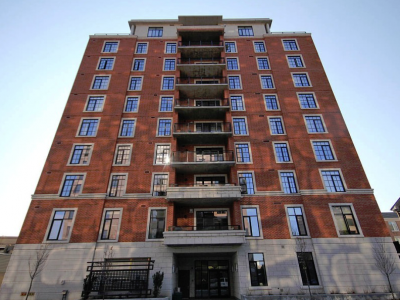 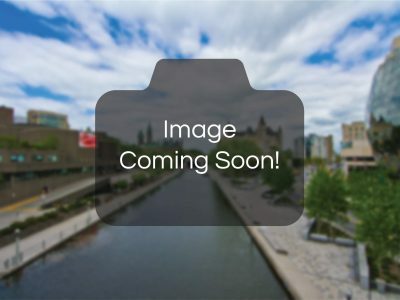 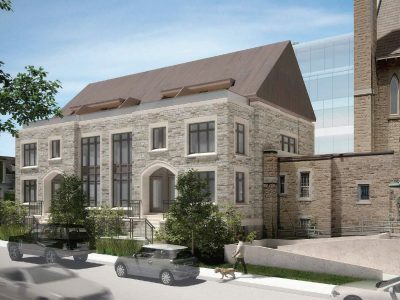 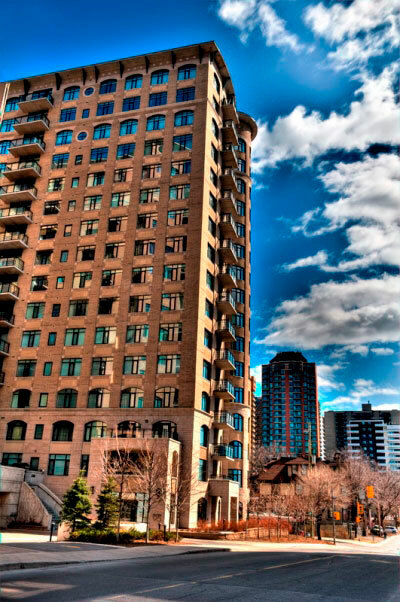 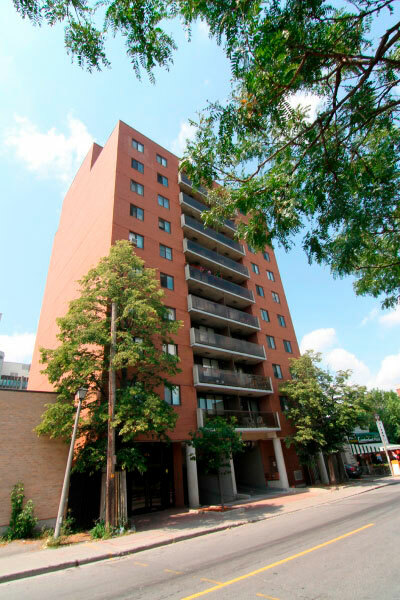 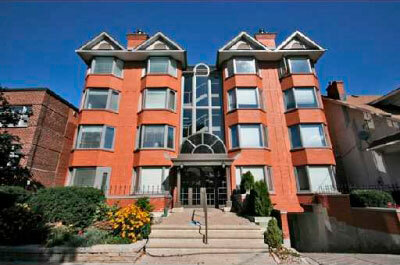 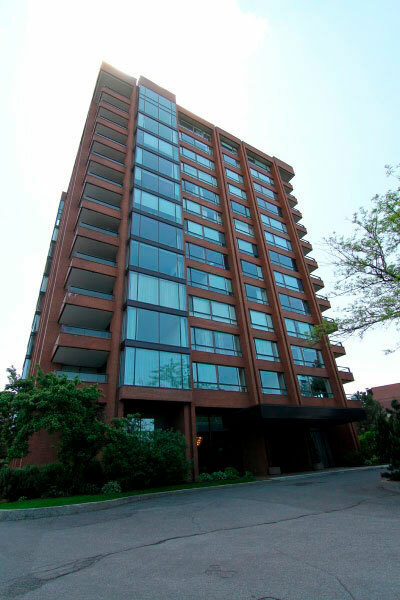 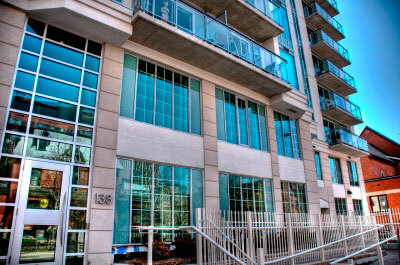 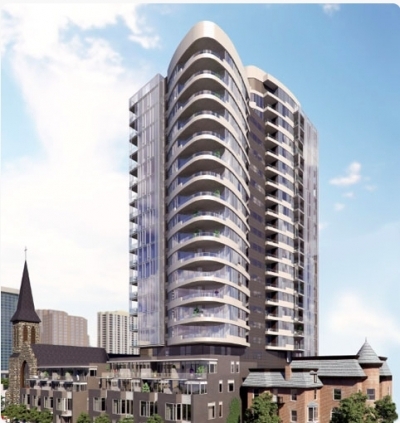 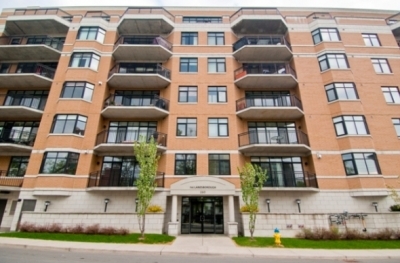 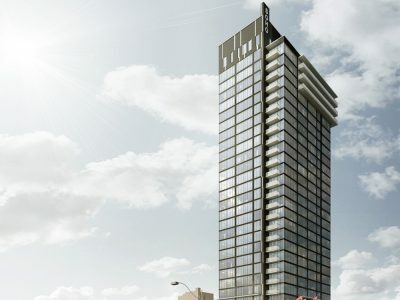 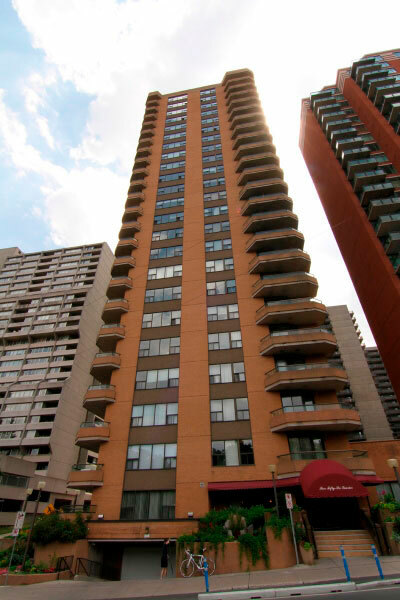 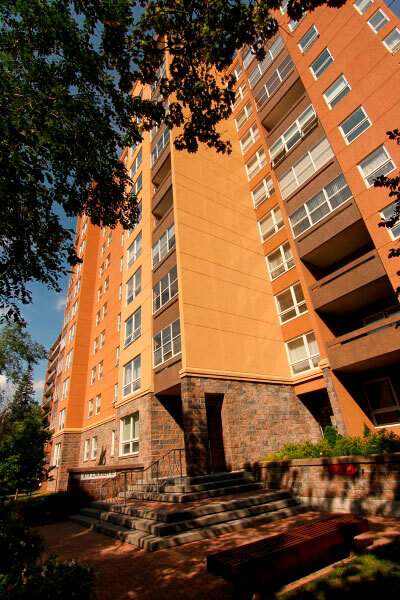 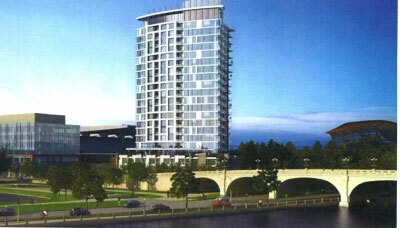 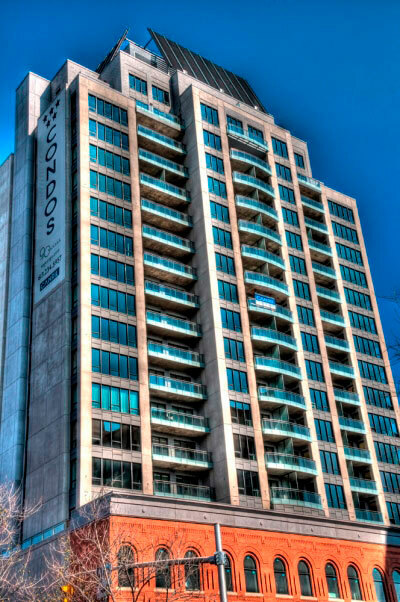 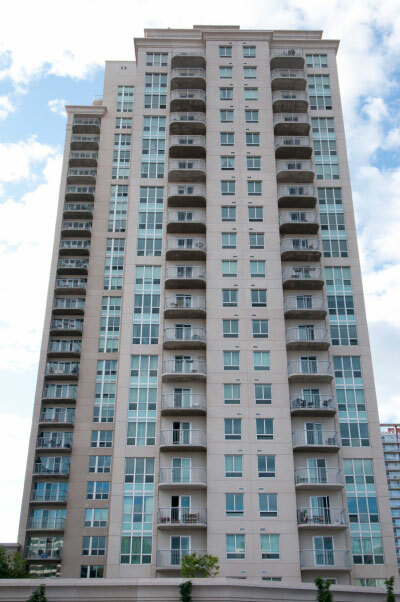 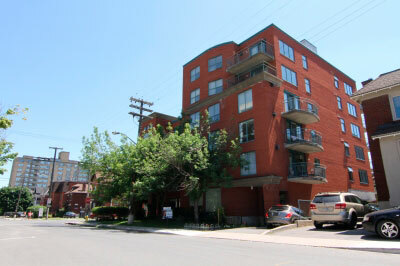 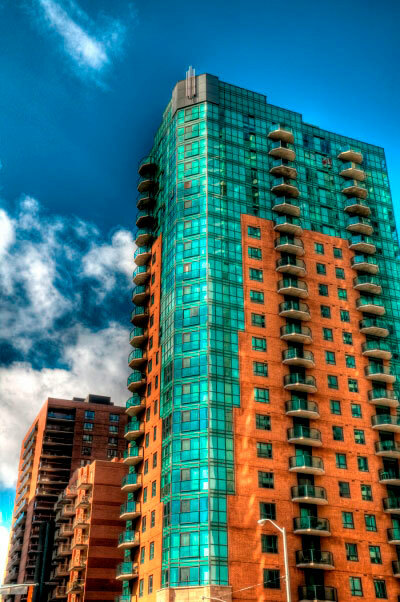 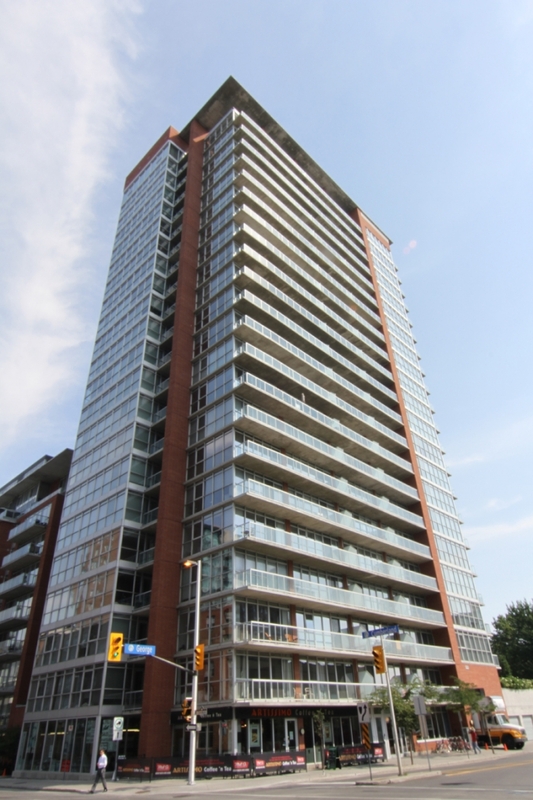 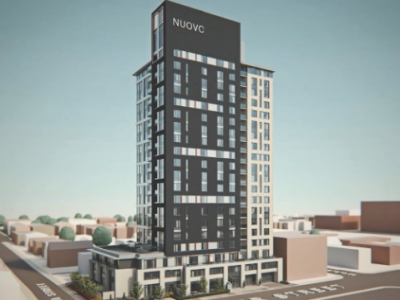 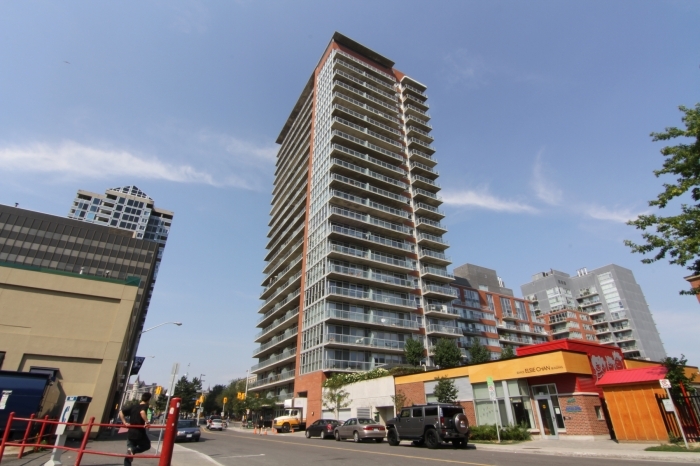 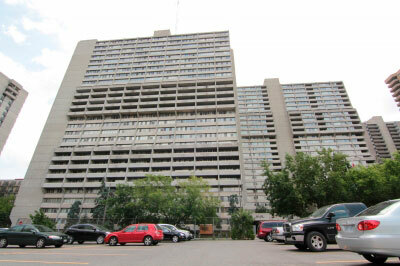 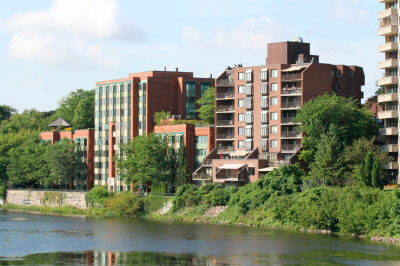 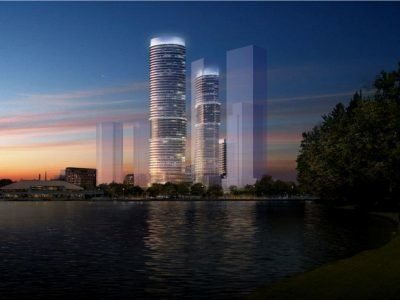 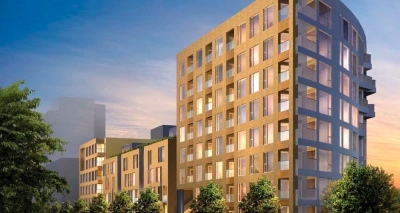 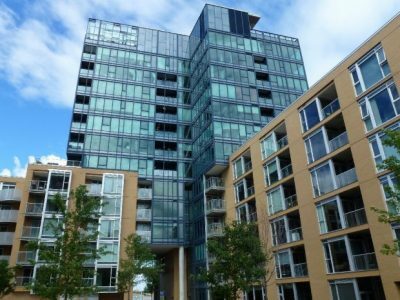 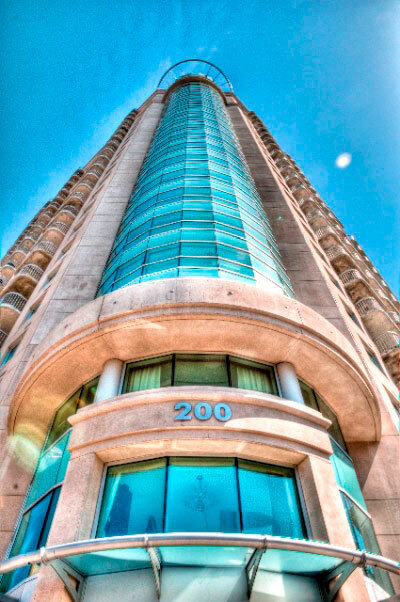 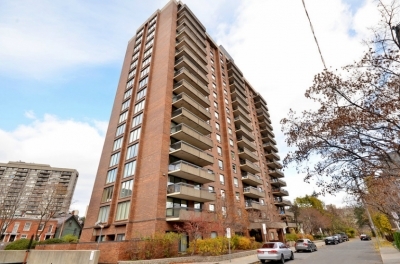 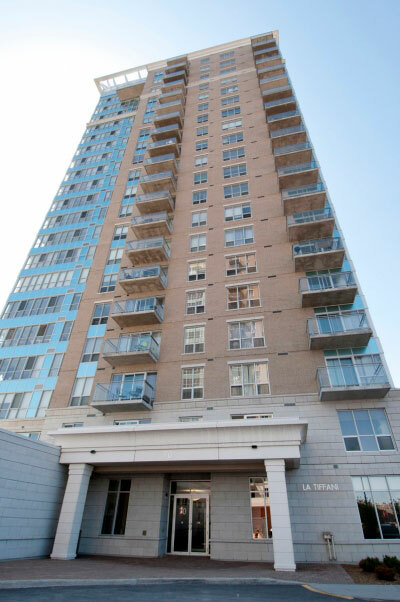 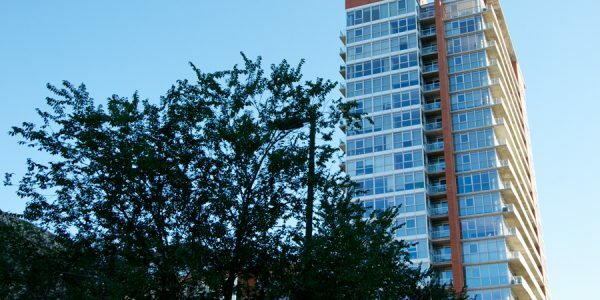 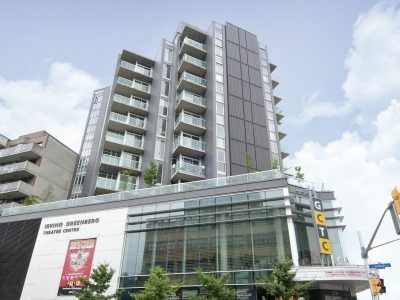 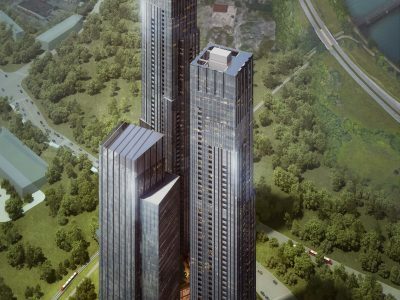 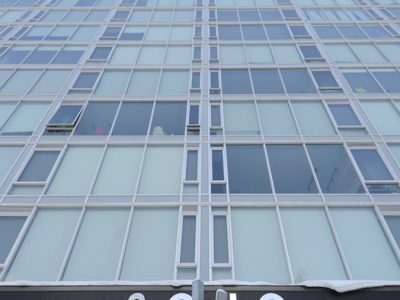 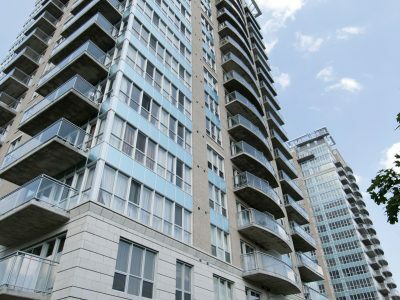 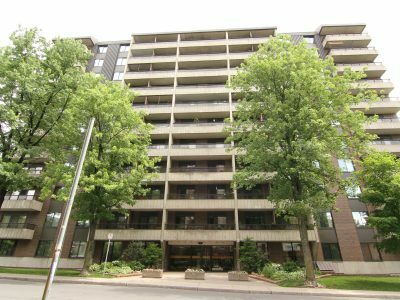 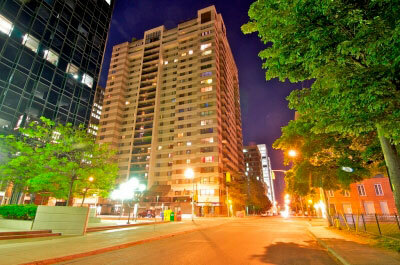 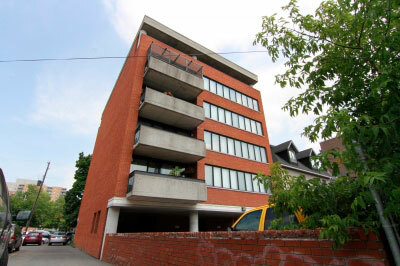 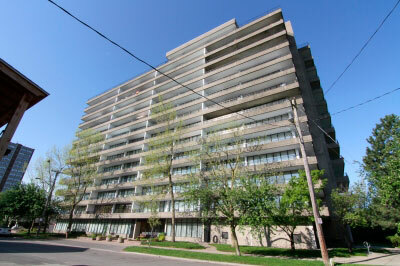 Units feature with floor to ceiling windows, allowing for incredible views of downtown Ottawa. 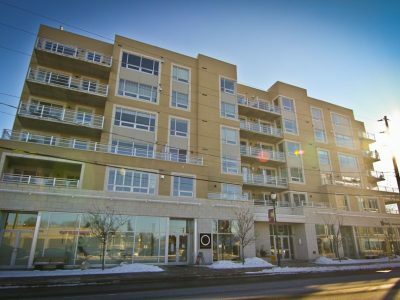 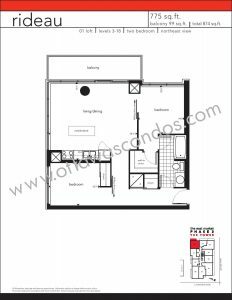 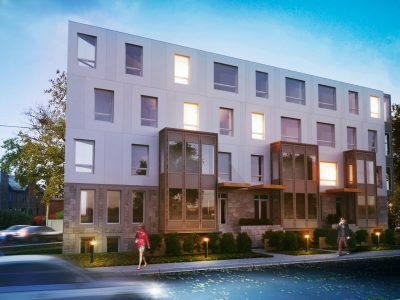 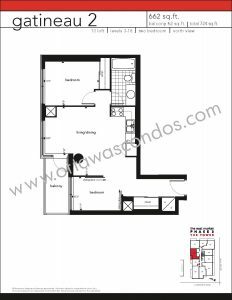 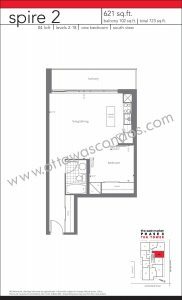 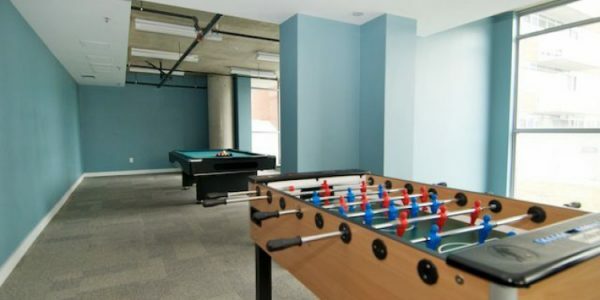 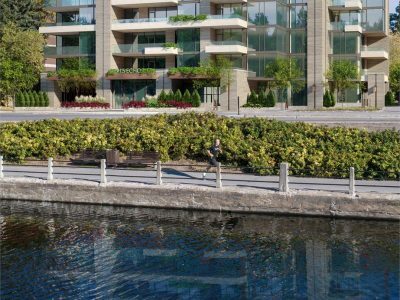 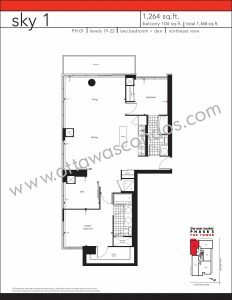 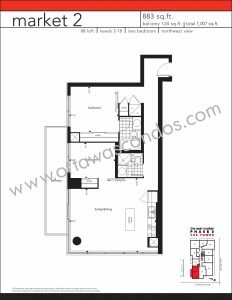 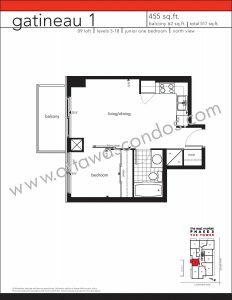 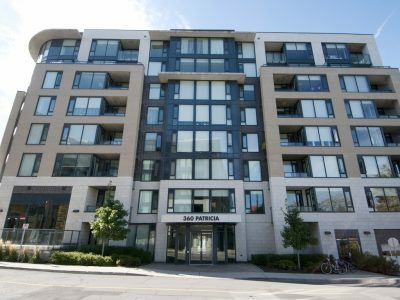 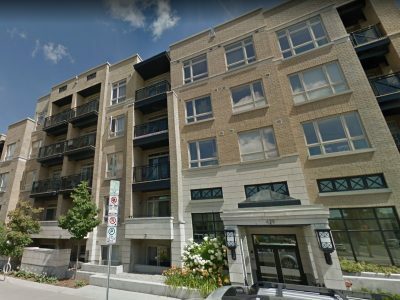 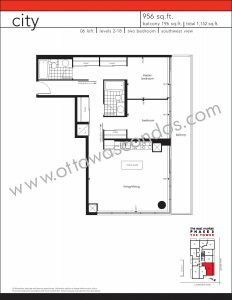 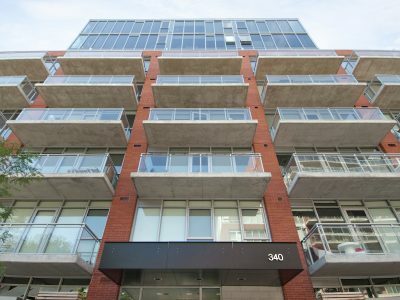 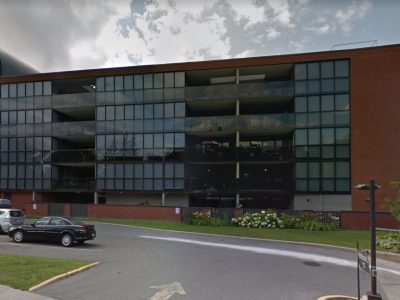 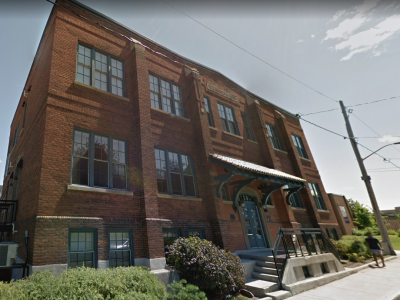 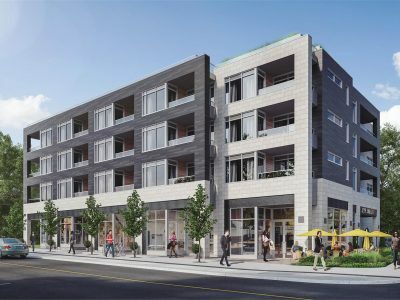 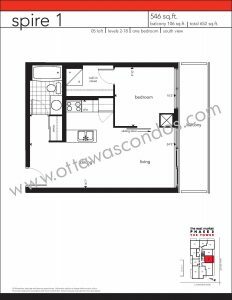 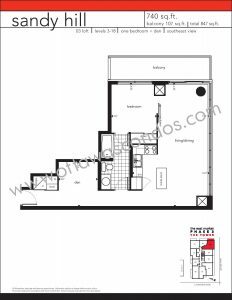 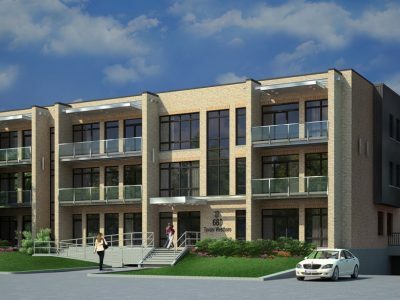 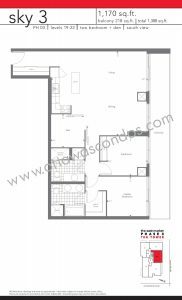 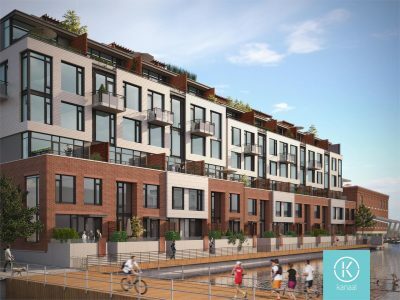 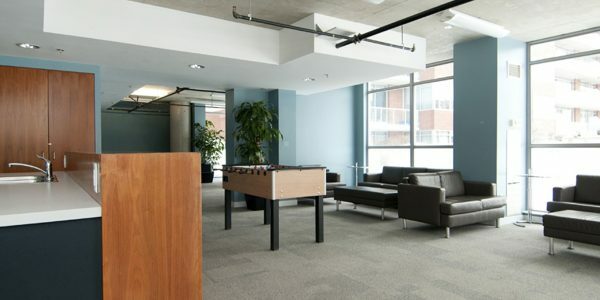 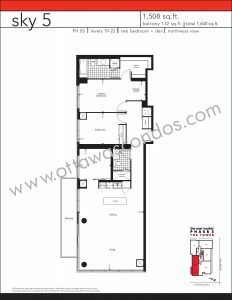 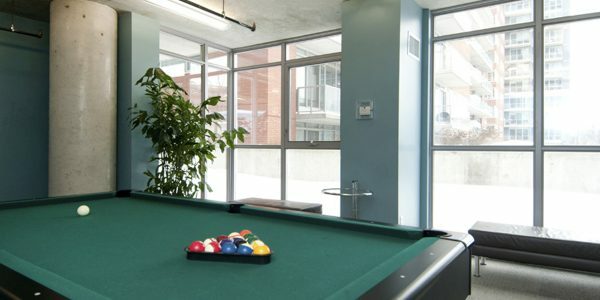 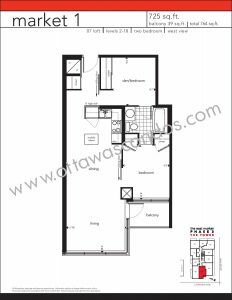 Units with in East Market Phase 3 Condo Ottawa sport urban features such as exposed concrete ceilings, sliding doors, concrete columns, and large open spaces.